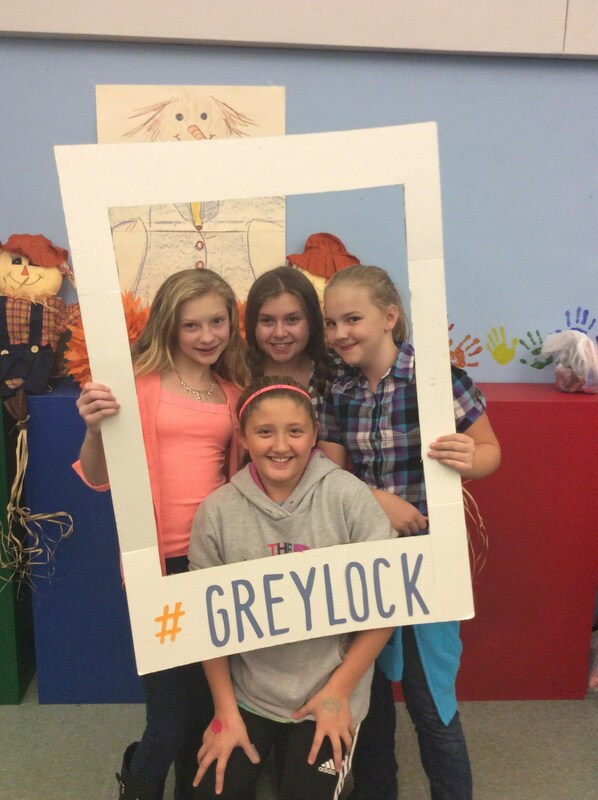 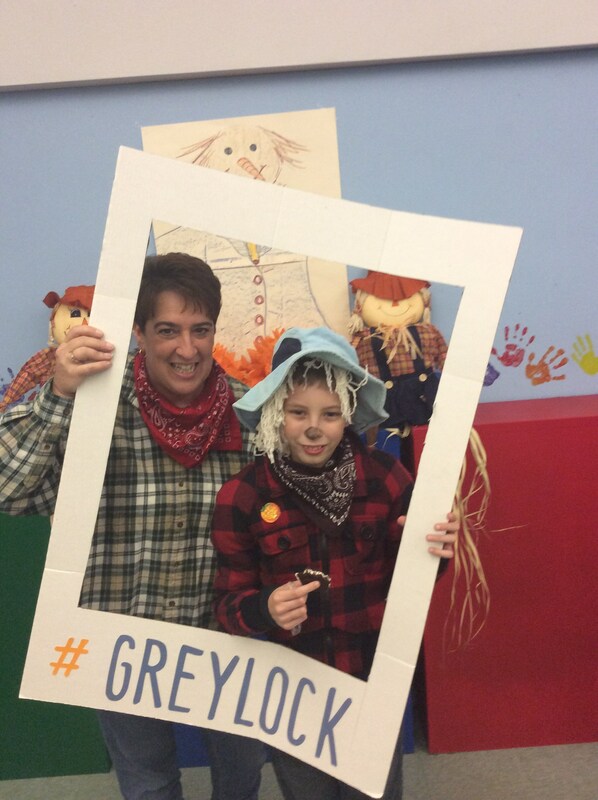 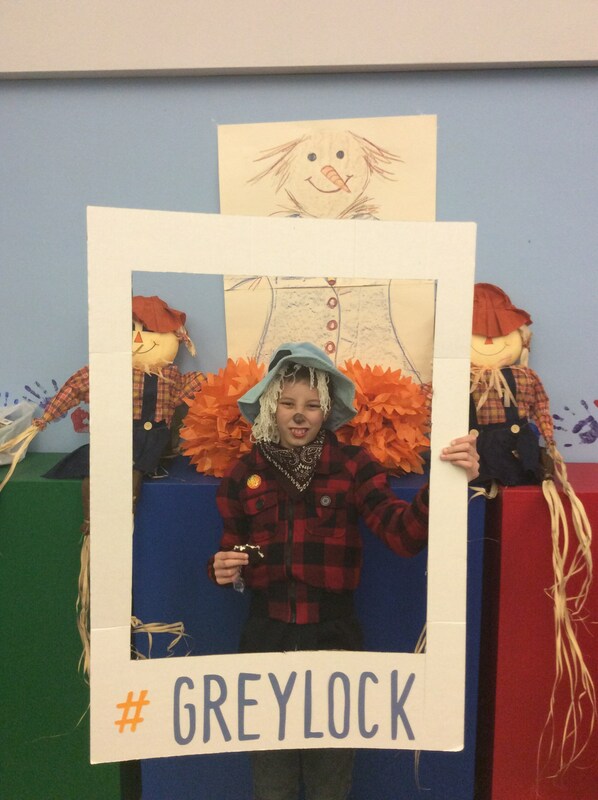 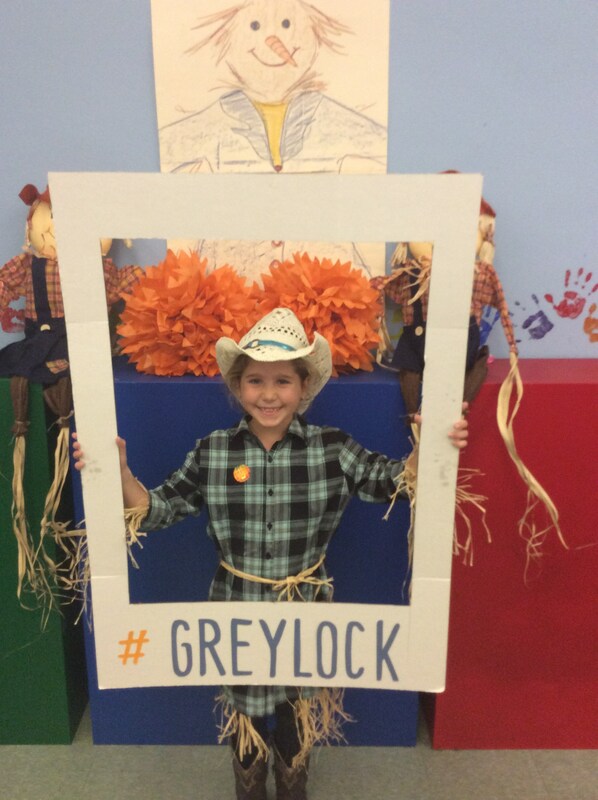 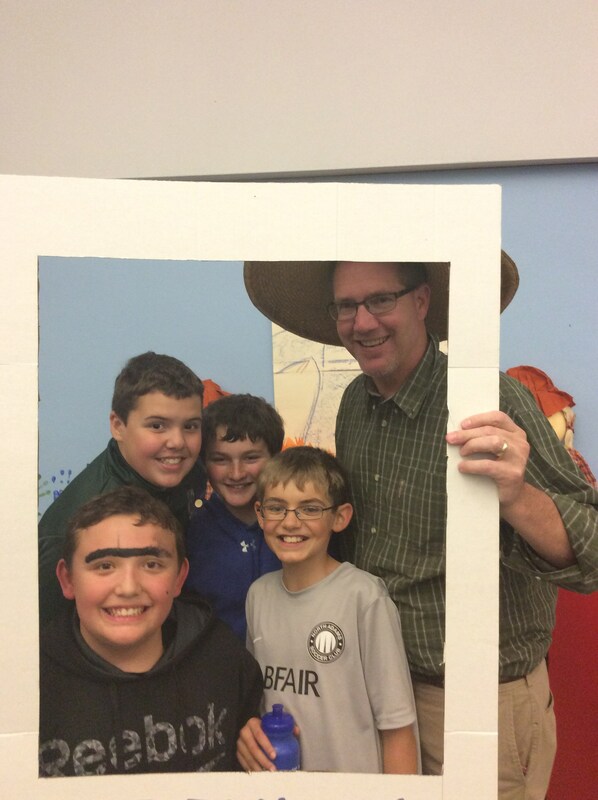 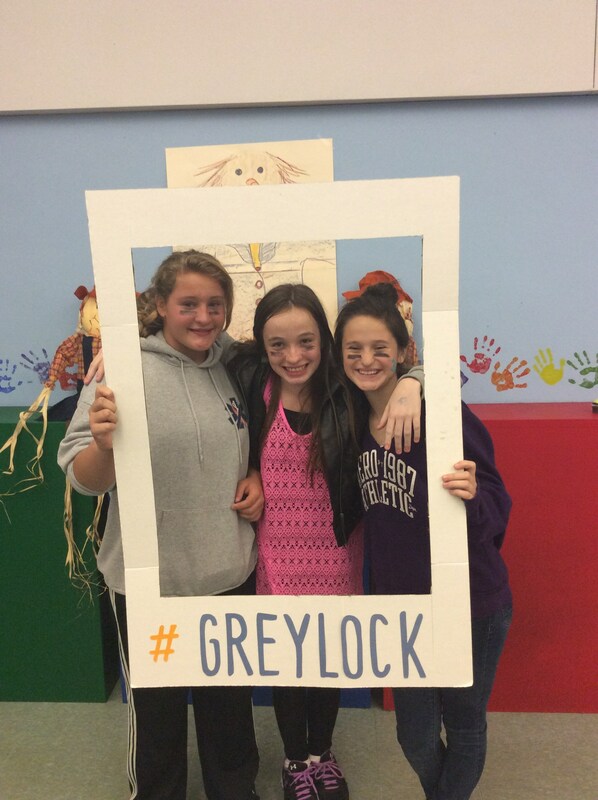 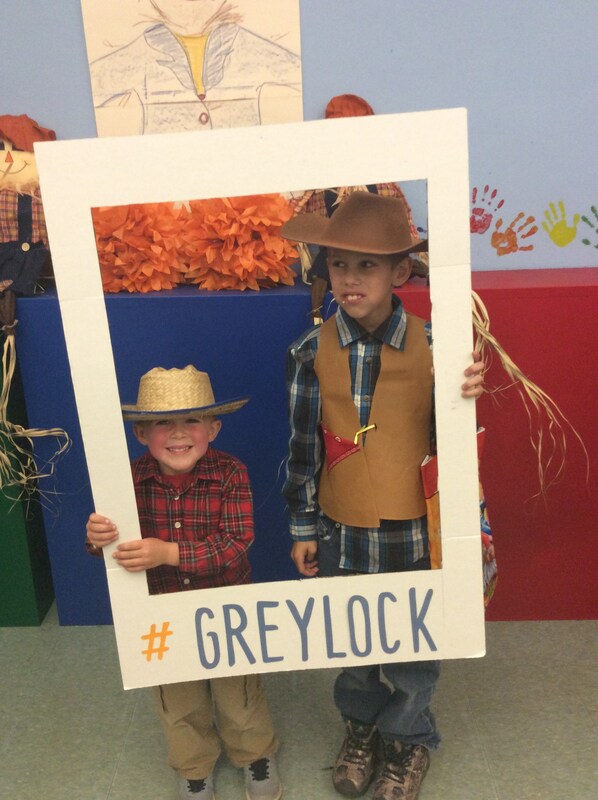 The PTG hosted Fall Harvest Family Night at Greylock Elementary School on October 27, 2015. 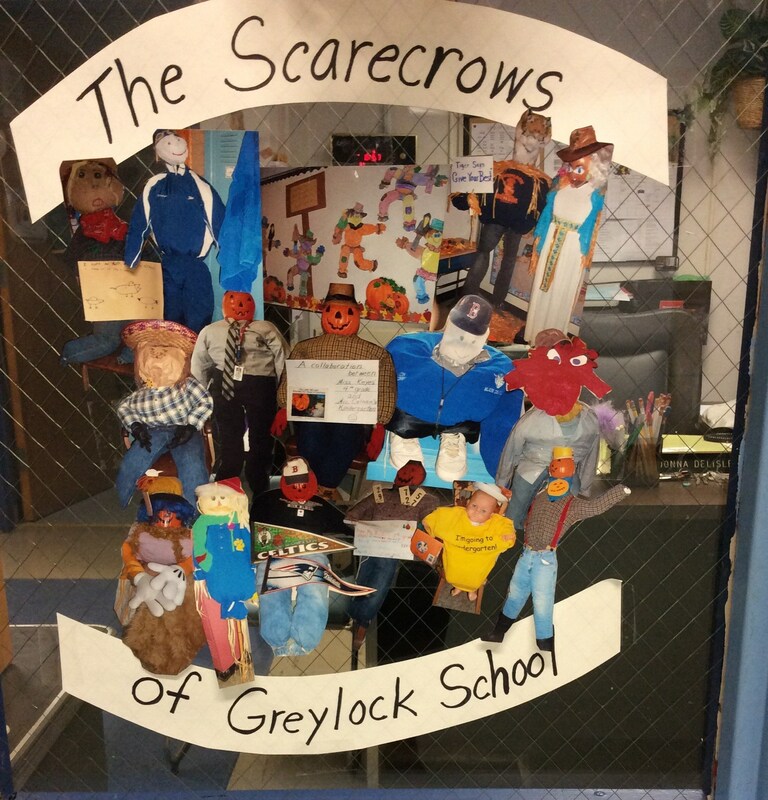 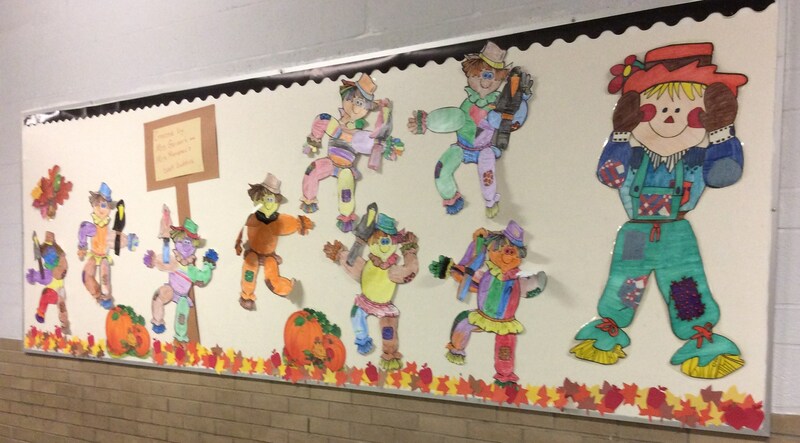 Classrooms and Buddy Classes created scarecrows to decorate our halls. 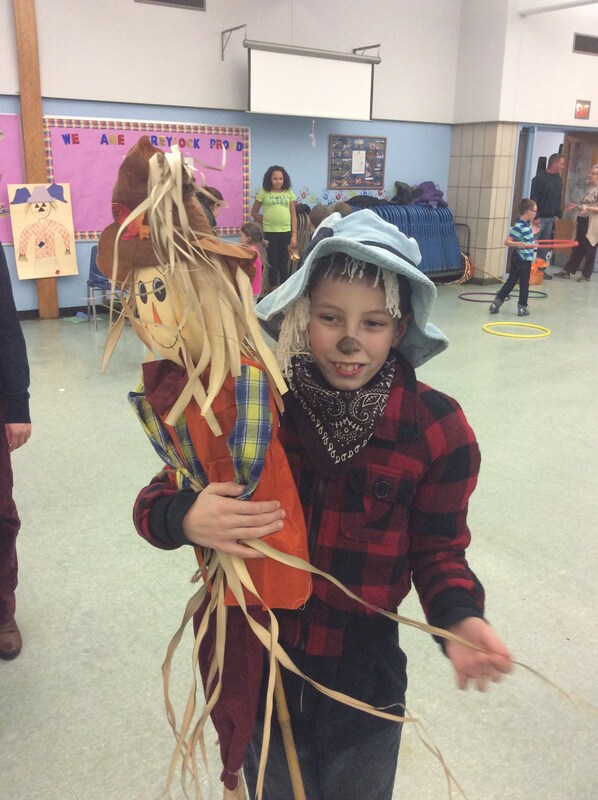 Students were able to do a "Harvest" walk around the building to see and show off all the scarecrows collecting healthy snacks along the way. 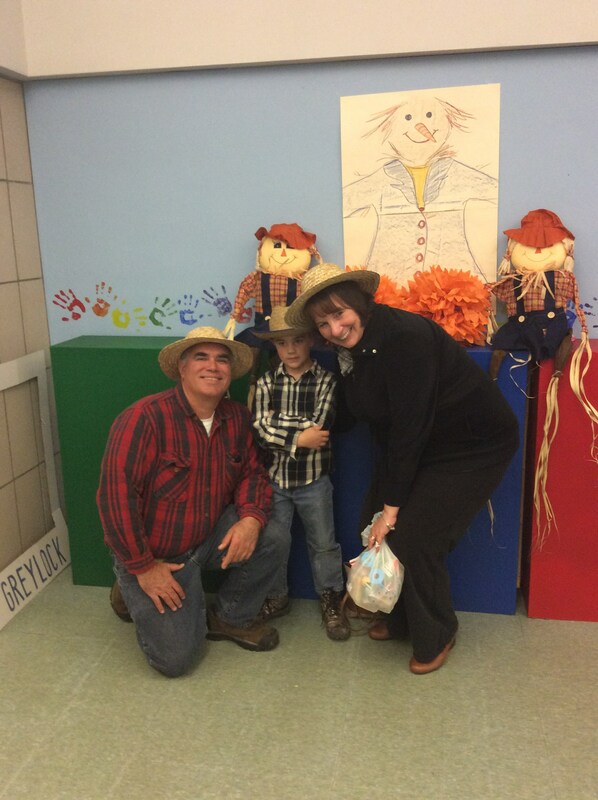 Students and families then enjoyed games and refreshments in the cafeteria.